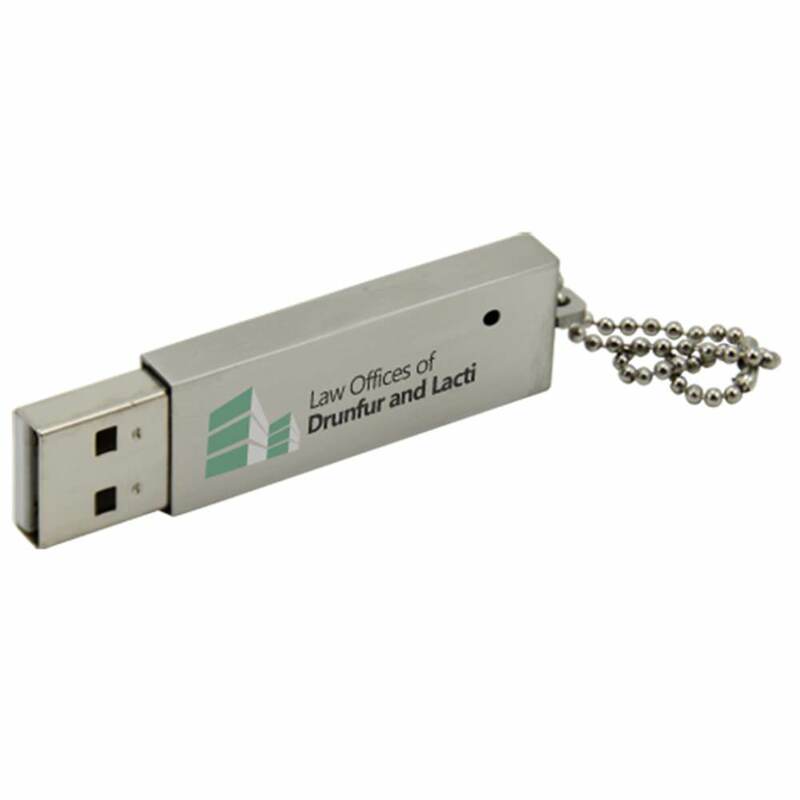 Store your data in a device that’s as tough as a suit of armor! 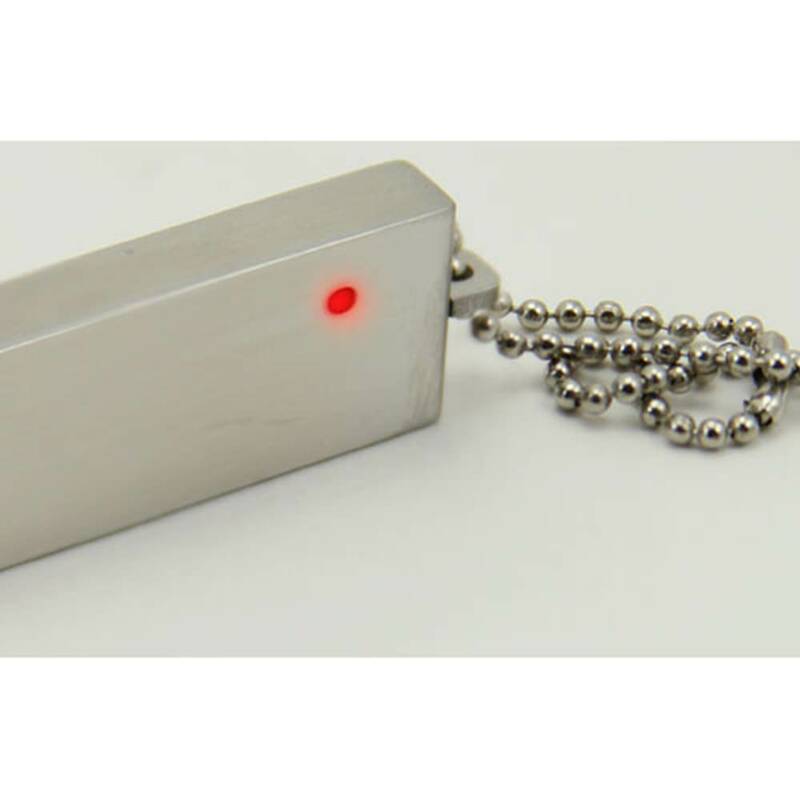 The Chrome metallic custom USB drive is made out of steel and polished to have a brilliant chrome style. It comes with a snug-fitted cap and a built-in key loop for easy transport. The Chrome comes with a FREE 4-Color Silkscreen or Laser Engraving so you can customize your metal drive with your logo or brand. 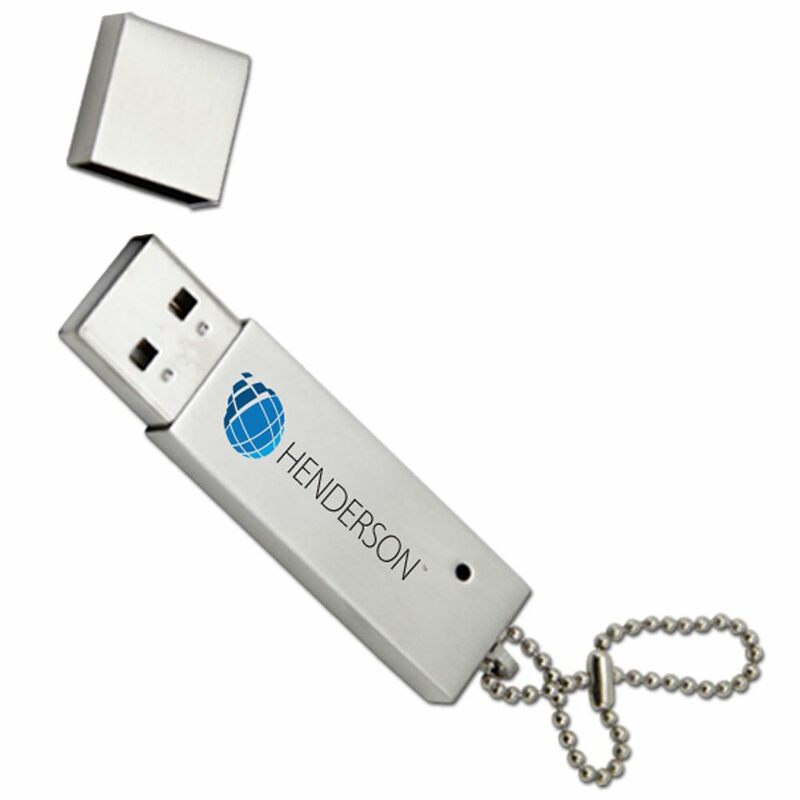 The Hi-Speed USB comes with storage capacities ranging from 128MB to 32GB. Available with FREE shipping. Keep your data safe with this snug suit of armor! The Chrome custom USB drive is built for maximum protection, encased in a tough steel body that’s a pleasure to behold with it’s shiny chrome design. The Hi-Speed USB drive is protected by a secure and easy to remove cap. The drive’s metal body has a polished look, making any custom artwork placed on it really stand out! The Chrome comes with a FREE 4-Color Silkscreen or Laser Engraving so you can personalize your drive with your logo or brand. It also comes with a built-in key loop that allows you to attach your Chrome drive to a keyring, belt loop, laptop bag, purse, backpack, and anywhere else you need it to be! 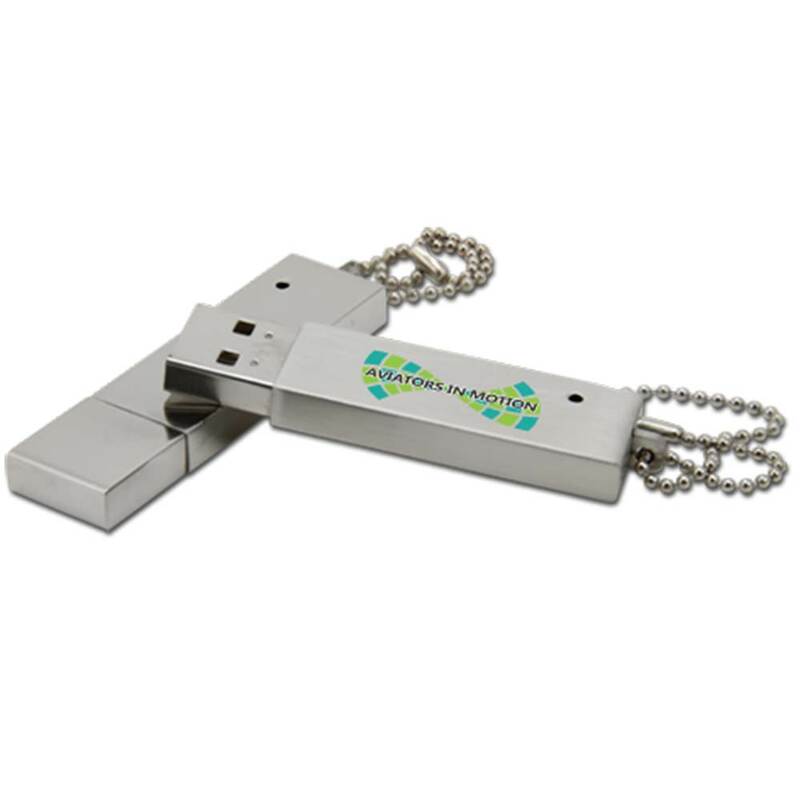 This custom branded USB drive has storage capacities ranging from 128MB to 32GB. The Chrome has a shock resistance of 1,000G, up to 10 years of data retention, and comes with a limited lifetime warranty. 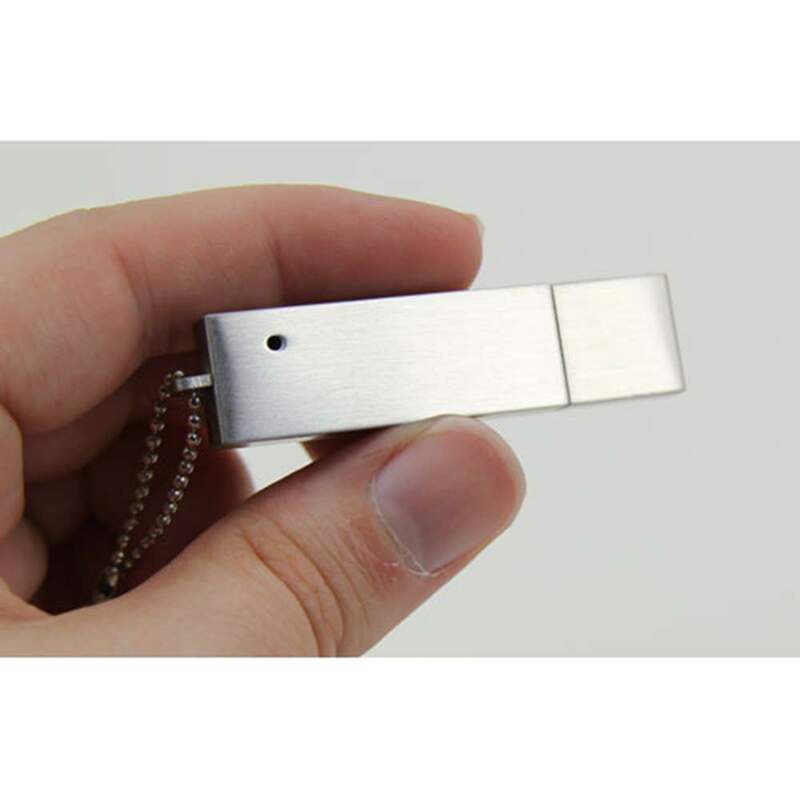 The Chrome metallic custom USB drive is available with FREE shipping. Standard turn time for customizing your Chrome drive is within 10 business days.